celebrations that are as polished as they are precise. With an established network of respected vendors and a range of planning and design packages, our skilled team will seamlessly transform your vision into a thoughtfully designed and flawlessly executed reality. Part studio, part showroom, our unique space in the center of Maryland’s renowned Eastern Shore is designed to inspire. Featuring a partial D.C. 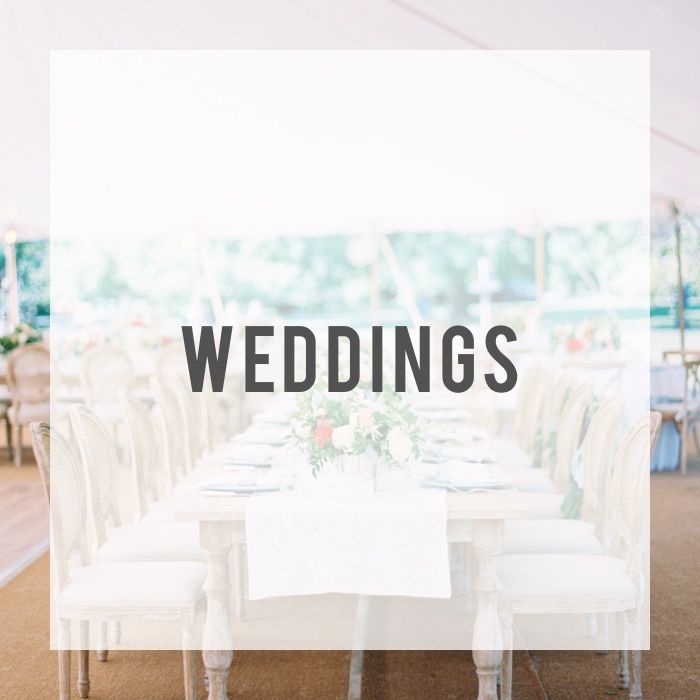 Rental showroom and a host of other rentals from the area’s top providers, there’s no better place to visualize your wedding or event. 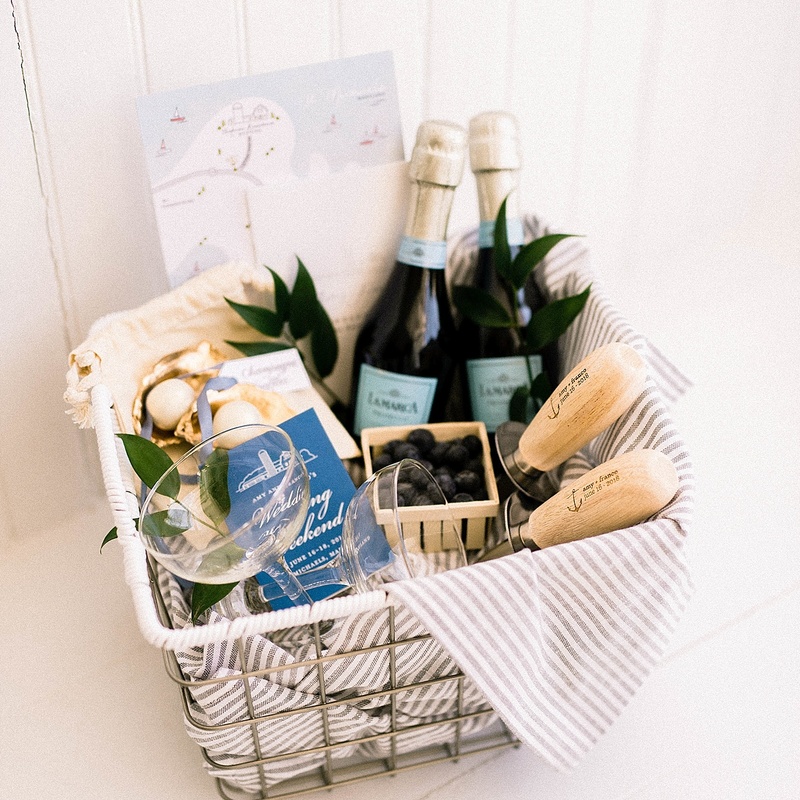 Set up an appointment to peruse linens and place settings, meet with one of our expert planners or browse the portfolios of our talented and respected affiliate venues and vendors. 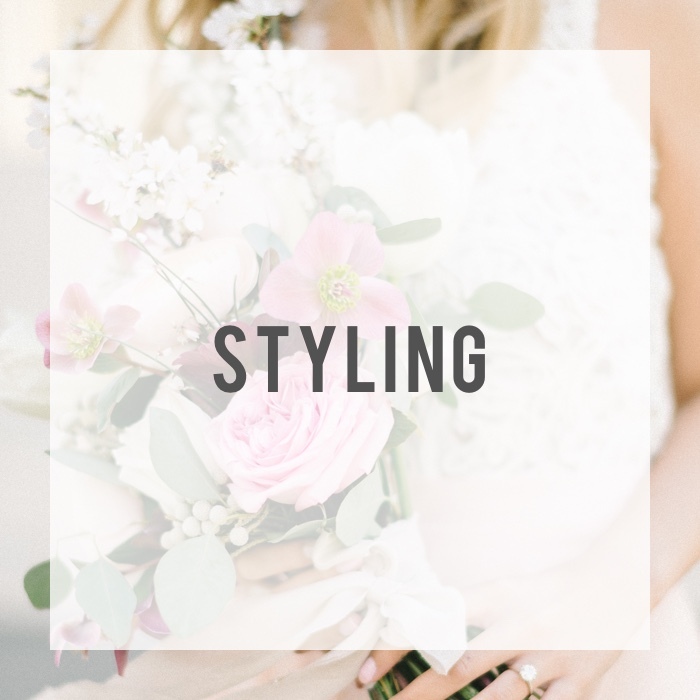 Our blog features inspiration from real weddings and shoots designed by us and featured in national and regional wedding publications and blogs. You’ll also find wedding tips, entertaining ideas and happenings around the Kari Rider Events Studio.